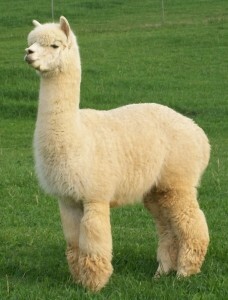 We began raising alpacas for two reasons: we fell in love with their fiber, and we fell in love with alpacas. Since we began our alpaca farm, we have let those two loves guide the growth of our farm. 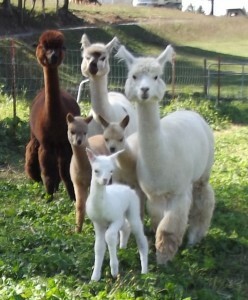 Our goal at Peaceful Heart Alpacas is to raise sweet-natured alpacas with fabulous fiber. We begin by carefully selecting breeding combinations to improve both the fineness and density of the fiber of all alpacas born on our farm. 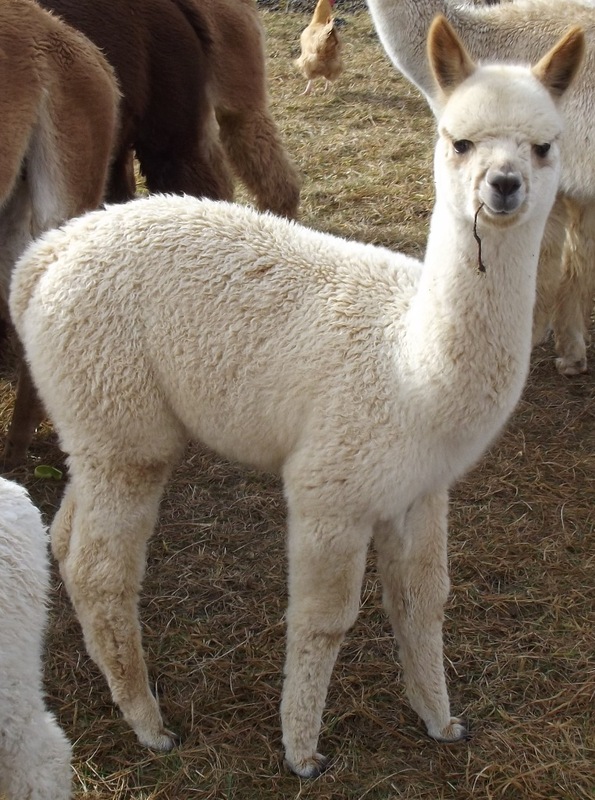 We use a number of tools to help us with these breeding decisions including an understanding of the strengths of each individual alpaca and their genetic backgrounds. Bloodlines represented on our farm include Hemingway, Bueno, The Aga Khan, Caligula, The Silversmith, Andean Gold, Peruvian Grand Master, Inca’s Ransom, Peruvian Inca, Evander, Gandalf the Grey, Jedi Accoyo, Bolivian Ice Man, Vengador, and Silverado. This deep genetic diversity provides us with multiple options for breeding allowing us to use individual fiber data as well as information from the Alpaca Registry Expected Progeny Difference (EPD) program to make the best informed decision. While we do not breed specifically for color (focusing instead on fineness and density of fleece), we do like a wide variety of colors. To enhance our range of colors as well as improve our fiber production with each generation, we have developed a strong group of Champion Herdsires as well as a strong foundation of breeding females. We want to ensure that people purchasing alpacas from us feel comfortable caring for their alpacas before they ever take them home, and that they know they will have a supportive partner as they start raising their own. We provide training in working with the alpacas as well as basic healthcare, such as shots and toenails. We also provide advice on farm setup and can talk with you about what has worked for us and what has not. Fiber is an area in which I have a lot of interest, so is an area that I have personal knowledge to share. I can work with you to decide what will be the most profitable way to process and sell your fiber based on what you would like to do with it, from what’s the quickest and easiest to how you can use the fiber yourself to create beautiful things. We also can give advice on showing and selling alpacas based on our personal experience, including what we have found to be the best advertising methods. Give me a call or email me and we can set up a time for you to meet our alpacas, and talk about your goals for owning and raising alpacas.